We outwork the government to provide a rigorous defense to criminal charges in state and federal courts. We stand strong to give accident victims a voice against the power of the insurance companies. Unparalleled representation in cases involving gender-based campus discrimination, harassment and violence. Whether you are facing criminal charges, or you or a family member has been seriously injured in an accident, the lawyer you choose can make a substantial difference in the outcome of your case. 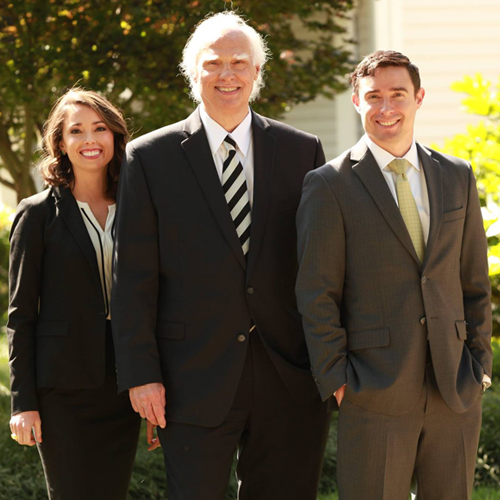 The team at Price Law Firm, P.A., in Greenville, South Carolina, is well-prepared to provide the highest quality representation to protect your rights and best interests. We do not lose sight of the fact that real people come to us with real legal problems. We take the time to learn the full contours of each individual case. Our personal injury and criminal defense attorneys are trial lawyers who fight to protect the rights of our clients. We bring a proven team approach to each client. 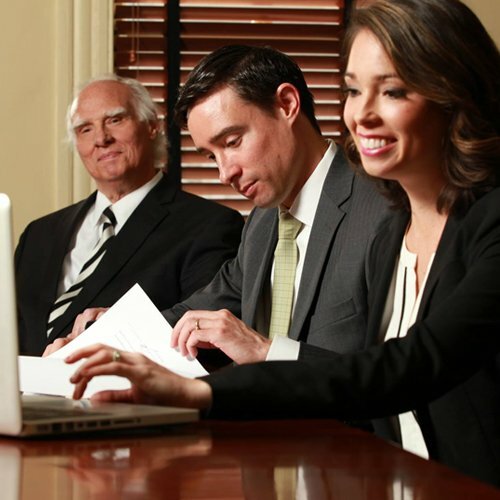 We have experienced attorneys and a personable legal assistant. When you arrange a consultation with the firm, you will not merely speak to an intake specialist. We strive to meet each client with a team approach. Our three lawyers collaborate to review the circumstances of your individual case. We believe that our team approach allows us to gain insight into the case at the earliest stage possible. We are driven to outworking the prosecution and insurance companies to build a position of strength from day one. We know how difficult it is for you to choose a lawyer. We offer free initial consultations to discuss the relevant details of your case. When you work with the legal team at Price Law, we will not tell you what you want to hear to gain your trust — we will tell you what you need to know to allow you to move forward with confidence. To learn how our straightforward approach and hard work can be your advantage to obtaining the most favorable outcome possible, send us an email or call 864-271-3535.